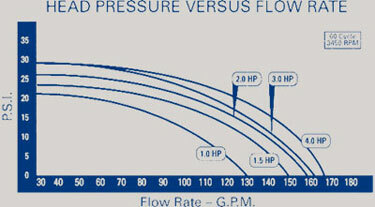 water level in order to flow. High volume side discharge efficiency. 6-inch debris basket with see-through lid.